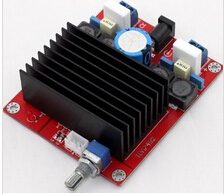 SL-A07S-A provide high-performance, thermally efficient amplifier solutions. 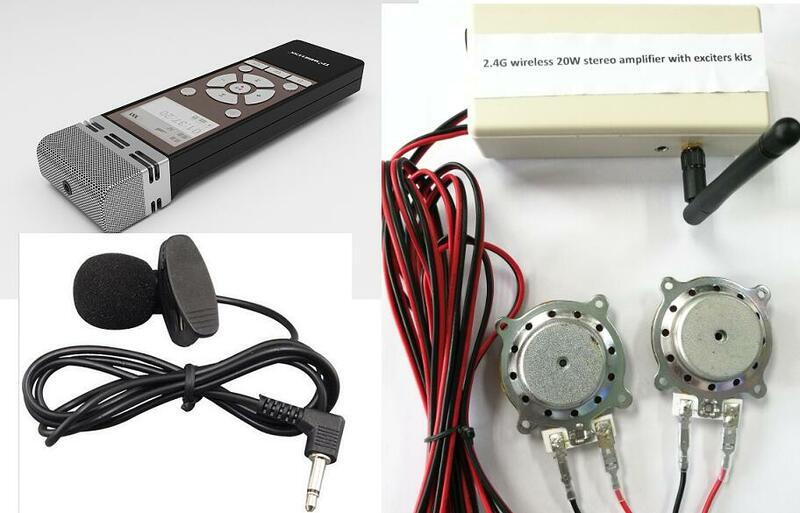 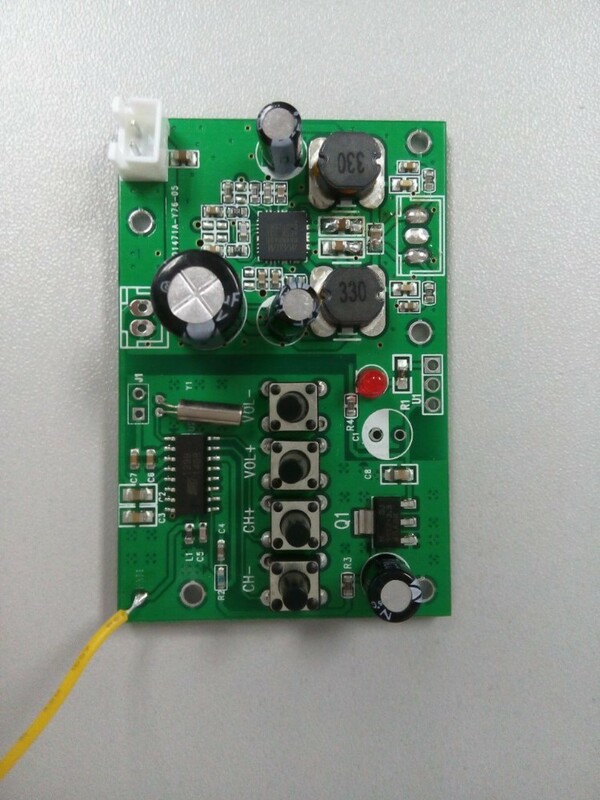 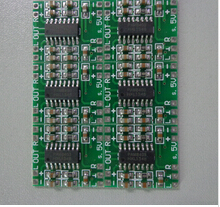 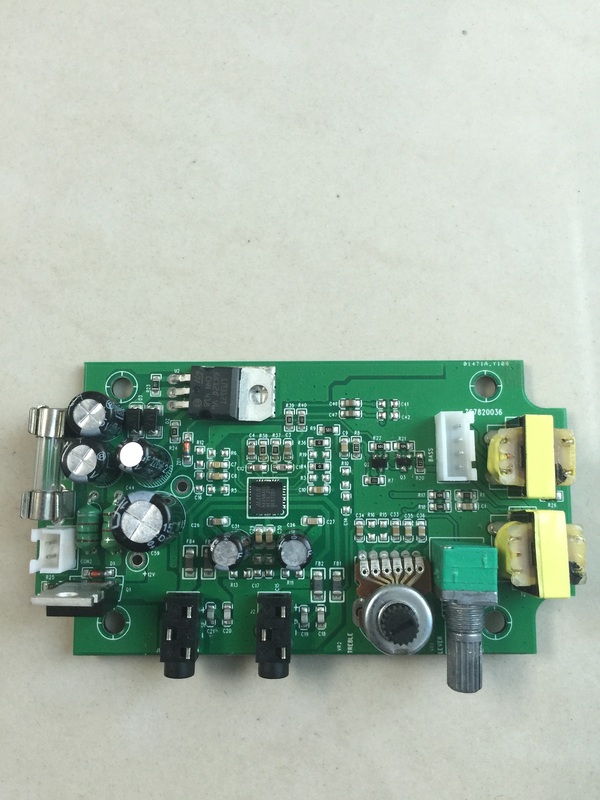 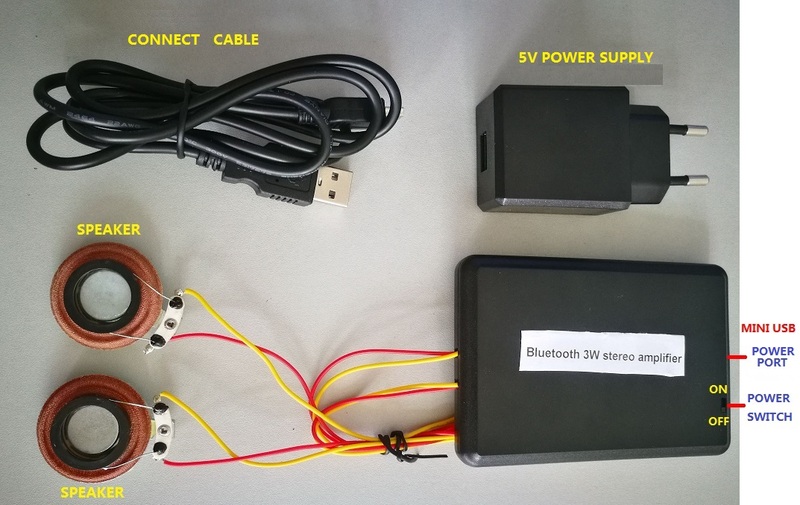 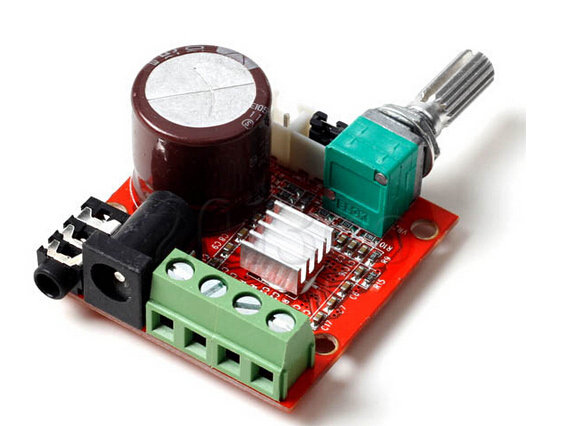 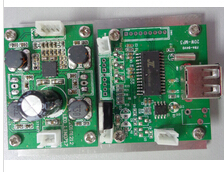 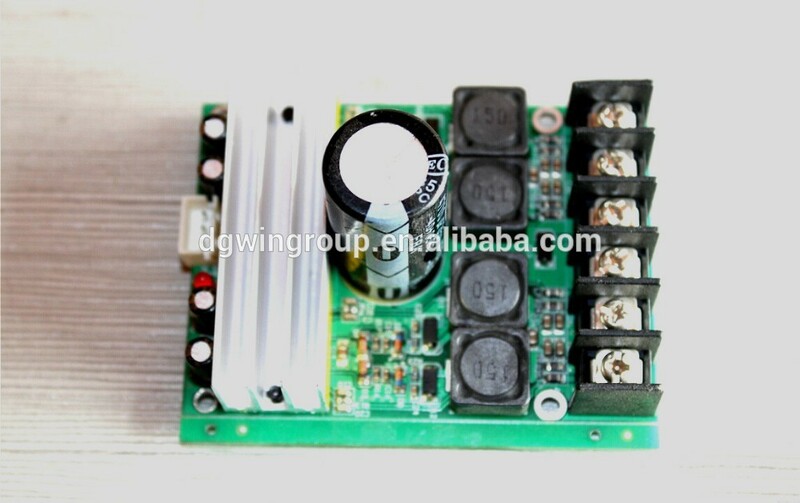 it delivers 2x20W into 8Ω loads or 1x40W into a 4Ω load.digital 20W stereo amplifier module. 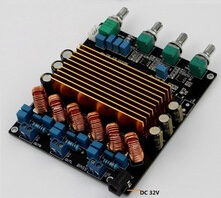 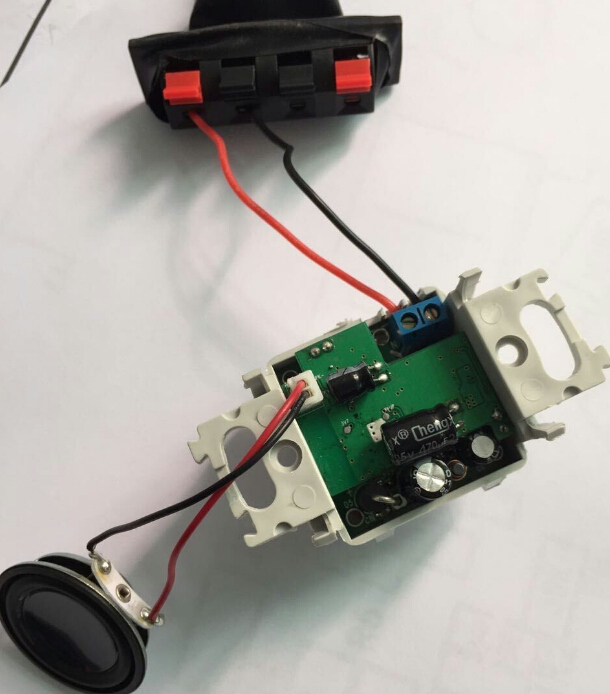 An integrated limiting circuit prevents output clipping distortion, protects small speakers from transient voltages, and reduces power dissipation.